Crackdown has been away for almost nine years now, meaning nearly a decade since we last bounded around a sprawling, vertiginious metropolis, collecting hundreds of enticing, glowing agility orbs and smashing criminals (and in Crackdown 2's case, mutants) into the ground. 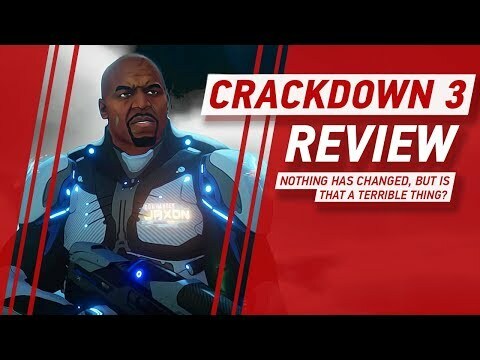 Crackdown 3 might be offering more of the same on Xbox One, and having been announced way back in 2014, it has been a protracted wait to get to this point. So what happened? Quite a bit as it happens, according to Art Director Dave Johnson, who recently told us all about getting to grips with new technology for the long-awaited third game. With the game's ambitious cloud-based destruction in multiplayer and a hefty campaign set within the new city of New Providence - where gangs will also now retaliate thanks to the 'Gangs Bite Back' system - Microsoft Studios and new lead developer Sumo Digital had rather a lot on its collective plate, it seems. To find out more about Crackdown 3 ahead of its launch for Xbox One and Windows PC on 15th February, check out our interview with Johnson below. 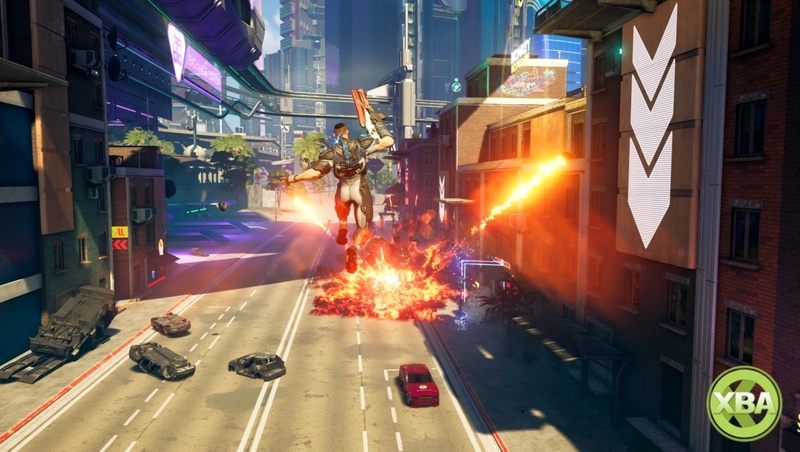 You can also catch up with our previous Crackdown 3 coverage, including campaign gameplay here, boss battle gameplay here, and multiplayer gameplay here.